OUR 2018 CHAMPIONS OF CHAMPIONS! - Can You Dance? OUR 2018 CHAMPIONS OF CHAMPIONS! We had an amazing first ever CYD? 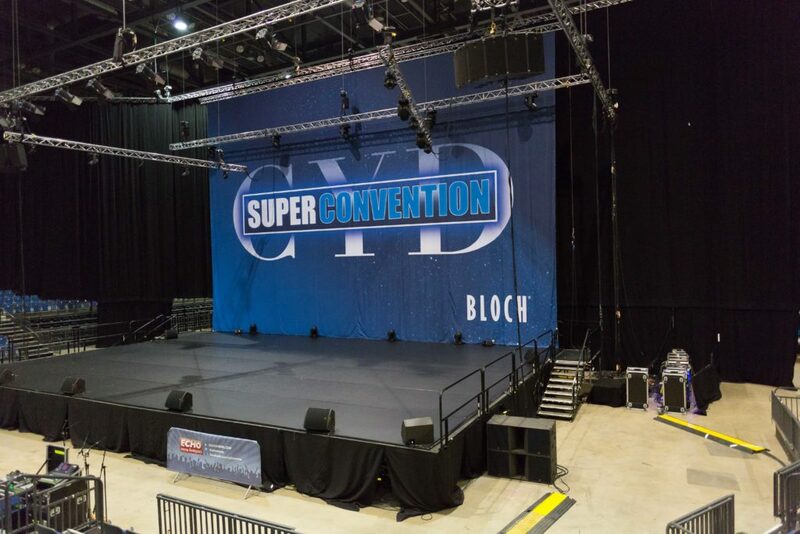 Super Convention, we hope that you all enjoyed it too! Huge congratulations go out to our winning schools who took part in our Finals on the Saturday & Sunday evening on the CYD? Main Stage in the Echo Arena! Congratulations to Harlequin Stage School who were our Senior Winners! 2nd place went to Monarch Studios, with Dance Connection coming 3rd. The standard was incredibly high so well done to everyone who took part! Our Junior Winners were Jordon School of Dance & Performing Arts! Well done guys! 2nd place in the Junior section went to Edinburgh Dance Academy & 3rd place went to The Vale School of Dance. We can’t wait to do it all again on October 19th & 20th 2019! If you would like your school to be in our finals next year, simply enter either a Junior (and/or) a Senior group into one of our Regional Conventions (see here for dates and venues) and the top 3 Junior & top 3 Senior schools from each Regional will be through to our Finals at next year’s Super Convention! We can’t wait to see you there! Are you coming along to Norwich Can You Dance? on April 28th? If so please click to read all the information needed for the day. 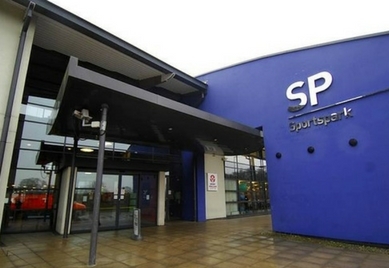 Doors open at 8:15am. We can’t wait to see you there! 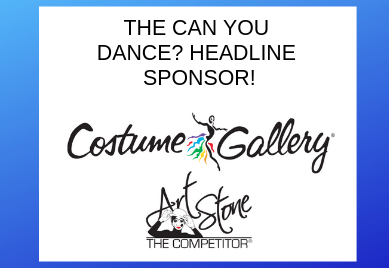 We are so excited to announce that our Headline Sponsor for 2019 will be Costume Gallery/Art Stone! Based in the US we are really thrilled to introduce them to all of our UK followers! Click here to find out more about who they are! Announcing our 2019 College Sponsor! Introducing our new Headline College Sponsor for 2019 – URDANG ACADEMY! Can You Dance? is proud to announce that Urdang will be supporting CYD? throughout our 2019 season. Click here to find out more!